Professor Oak has asked you to help complete his Pokemon Report by photographing the Wild Pokemon of Pokemon Island. 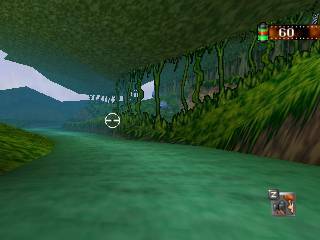 Tour the island in your vehicle and explore the 3D environments to take photos of some friendly, hidden, or even uncooperative Pokemon. Only the best shots will do for the Professor's Pokemon Report, so sharpen your photography skills and get ready to SNAP! I'm starting to become a regular customer now! Cartridge arrived in perfect condition! And very quick to arrive from USA to Canada :) Thank you Lukie Games for providing excellent service! Expect lots more purchases from me! lol! 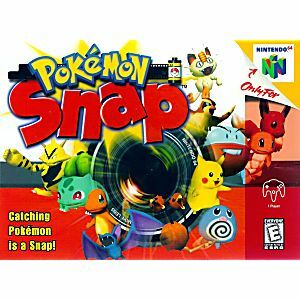 I don't know a person who doesn't like Pokemon Snap. It's effectively a lame idea turned awesome and fun. I mean, ask yourself: do you think anyone, prior to it coming out, wanted a Pokemon game where you take pictures of Pokemon? I didn't either, and yet, it's one of the best games on the outdated console. It's really unfortunate that there really hasn't been a remake or continuation of this spin-off, and I don't think it'd sell poorly. The Wii-U was a console which could've used its gamepad as a camera. 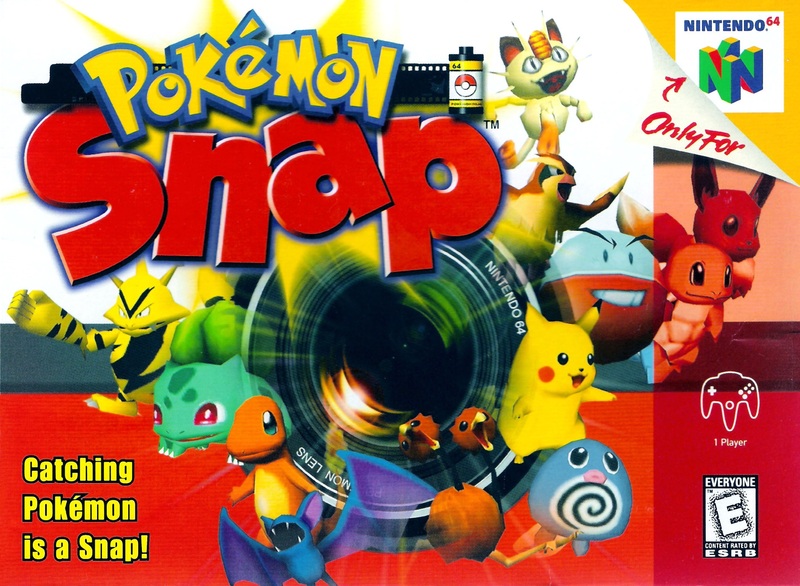 Anyway, if you don't know how good Pokemon Snap is, try it out: it takes only a couple hours (if not, one) to complete, and is just... entertaining. It's got everything someone could ask for in a game: simple mechanics, elements of competition, and secrets and surprises at every corner. Excellent quality, fast shipping, looks like a brand new cartridge. Would recommend for sure! Liked this game when I was younger so I picked it up for my girlfriend. She loves it. Great pick up and play gameplay. A little short on content, which is a bummer. Certainly not worth $50-60. But an easy purchase at $20. I am rating the condition of the product, not the gameplay itself. 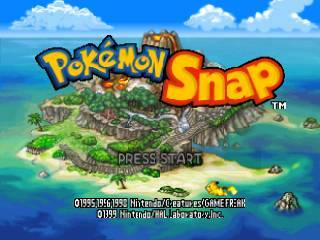 The Pokemon Snap cartridge came in great, used condition. I have tested and used the game a few times and it works very well. Pleased with this purchase. Bought it just so I can relive my childhood. Came fast, in great shape and what a beautiful price. Thanks Lukie! I got this as a present for my friend. The game absolutely infuriates her. She loves it. Arrival time was great.